I gotta warn you! Before you click through my large collection of photos, you should not forget, what you hear and read daily in of your home countrys's media about China's boom. They talk about "The Sleeping Giant". About "The Birth of the New Super Power" or "The Awakening of the Red Dragon". Often with a strange kind of undertone, which is supposed to frighten us. The reality definitely looks more peaceful. For years I've been fascinated by the country and the people. 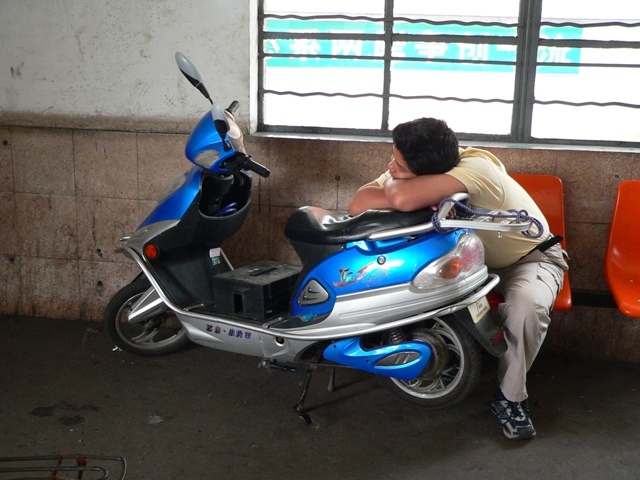 Whenever I linger through the boom town Shanghai, I carry my snap shot camera with me. 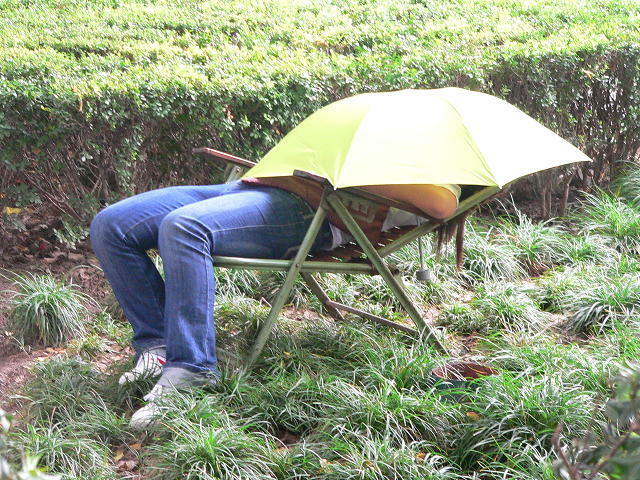 Because at every corner you can discover people that either are napping in the strangest positions and situations, or are even snoring, while in a deep sleep. The missing mattresses and pillows are noteworthy! The calmness, the flexibility and the adaptability of those, who are jointly responsible for the revival of China fascinate me. I would be happy, if I could bring over some of these feelings to you. 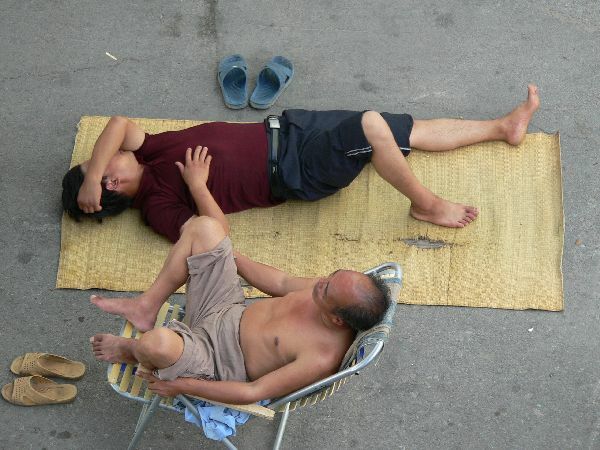 Now, enjoy a selection from my collection of over 700 photos SLEEPINGCHINESE.